Having your child safe and visible is what the Stingray PFD is all about. Made from a durable and quick drying Nylon fabric with added reflective piping, the Stingray will keep your child safe and visible. 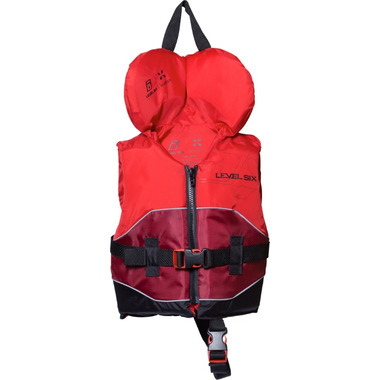 The strap adjustment system is incorporated into the PFD so there is no bunching or pulling while providing a secure custom fit. The STINGRAY PFD is Canadian Coastguard Approved.